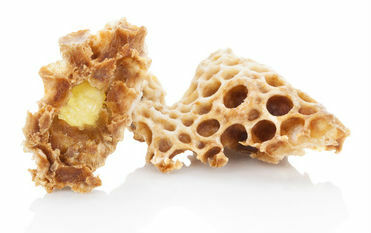 All of our articles about cholesterol and cholesterol lowering and raising foods. The health benefits eggs include protection from eye disease, strokes, heart attacks, and more. Did you know eggs may even improve your cholesterol? 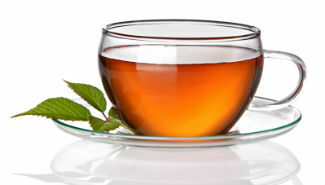 Here are 8 health benefits of tea. While the extent of each specific benefit may vary within each type of tea, all true teas can offer many amazing benefits. 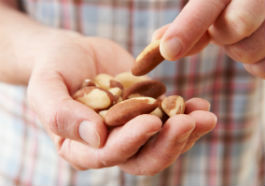 Here are 5 Health Benefits of Brazil Nut for men, from prostate health to increased testosterone levels. 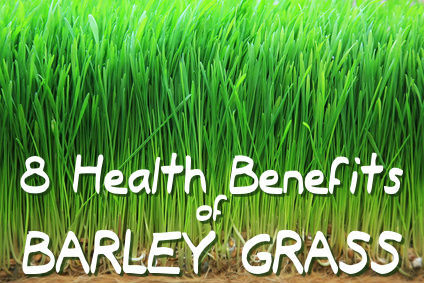 The health benefits of barley grass include cancer prevention, bone health, blood sugar regulation, and more. 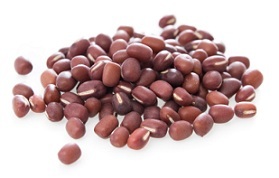 Here are 7 health benefits of adzuki beans:, which are popular in Asian cooking and are often served with rice or turned into a paste and used in desserts. 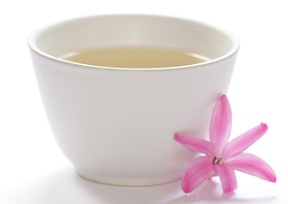 Here are 11 health benefits of jasmine tea, a favorite tea for centuries in China. 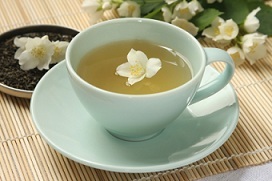 Discover 11 health benefits of white tea, from cancer prevention to heart health. 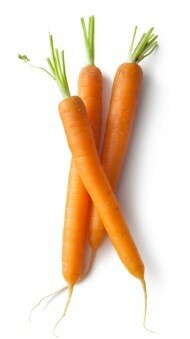 7 health benefits of carrots that will make you want to eat them every day. 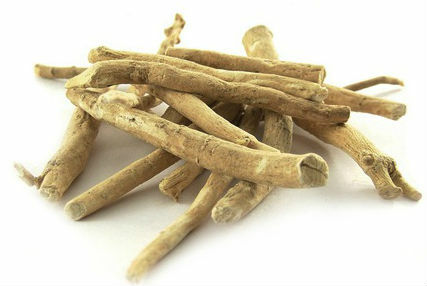 10 health benefits of ashwagandha, also known as Indian ginseng and winter cherry. 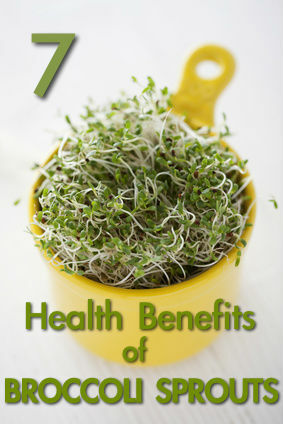 5 health benefits of sprouts. Each type of sprout has its own specific health benefits, but they all contain a much higher concentration of nutrients than found in their more mature forms. 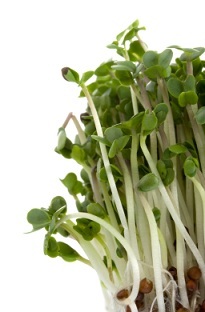 Here are 7 health benefits of broccoli sprouts, from cancer prevention to eye health. 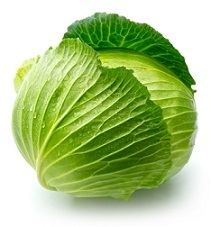 Here are seven health benefits of cabbage that may make you want to include it in your diet on a regular basis. 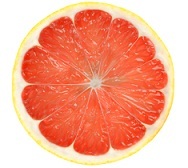 Grapefruit is one of the most popular fruits in the world. Here are six health benefits of grapefruit that may make you want to include it in your diet on a regular basis. 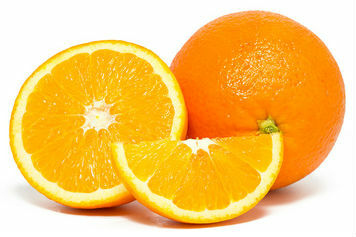 Research has found that vitamin C has a positive effect on cholesterol levels. Here’s what you need to know about vitamin c and cholesterol. Ganoderma lucidum, more commonly known as lingzhi, has been popular in Chinese medicine for over 2,000 years and is often called the “mushroom of immortality.” Here are 10 health benefits of Ganoderma lucidum. People either love or hate lima beans. 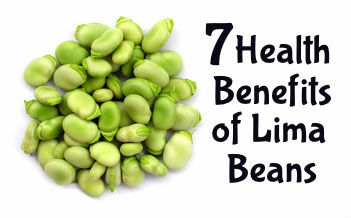 Here are seven health benefits of lima beans that may make you want to include them in your diet on a regular basis. 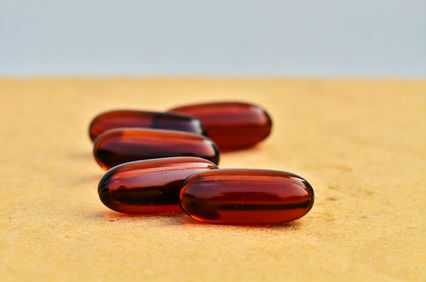 Seven health benefits of krill oil, a supplement that is becoming increasingly popular due to recent studies. 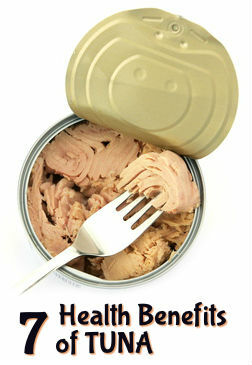 Seven important health benefits of tuna, from heart health to cancer prevention and much more. If your cholesterol is too high, you may be wondering what to eat in order to lower it without drugs. 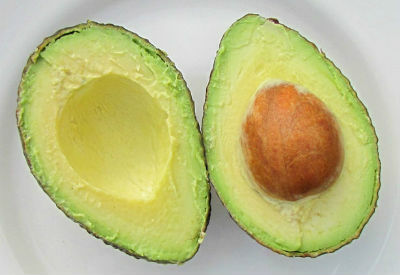 Here’s a list of 10 foods that lower cholesterol naturally. 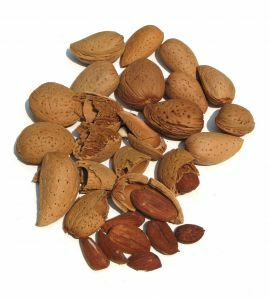 A list of 9 important health benefits of almonds, from cancer prevention to cholesterol reduction. Cholesterol testing at home with cholesterol test kits has become popular, but are the results accurate? Here are eight health benefits of zucchini, from cancer prevention to lower blood pressure. 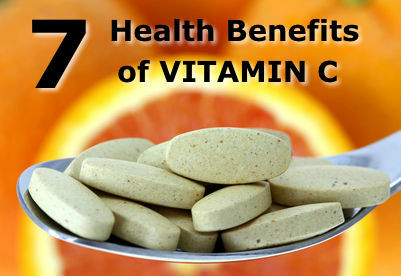 Here are seven important health benefits of vitamin c.
Royal jelly has many health benefits. 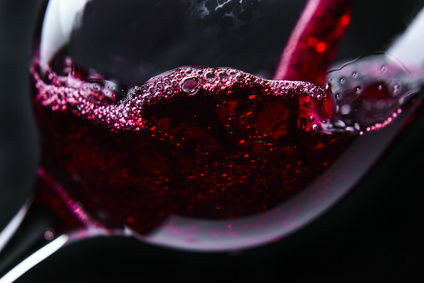 Here are ten ways that it may improve your health. 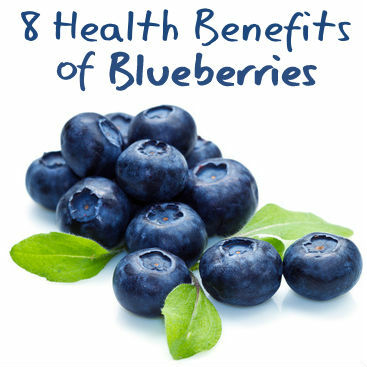 Here are 8 health benefits of blueberries that may inspire you to include them in your diet on a regular basis. Lentils are an important staple in many parts of the world. Here is a list of six of their most important health benefits. 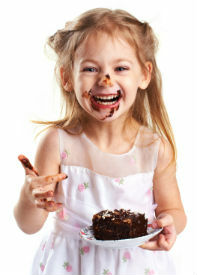 Ten important health benefits of chocolate, from cancer prevention to life extension. 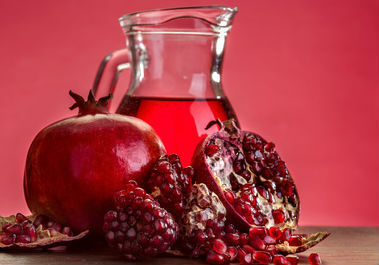 Pomegranate juice has shown promise in lowering blood pressure. We discuss the latest research here. 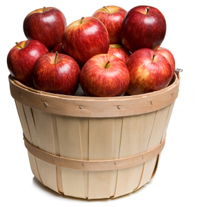 The health benefits of apples range from cancer protection to Alzheimer’s prevention. Read our list of the ten reasons to eat an apple a day (or more). 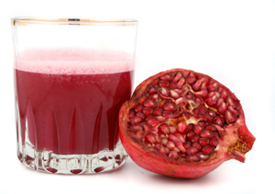 Pomegranate juice has many health benefits. 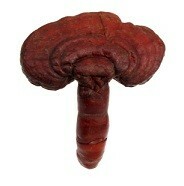 It has shown promise in the prevention of cancer, Alzheimer’s disease, and much more. A list of the health benefits of garlic. 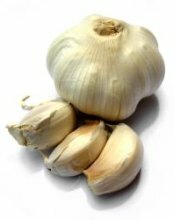 From cancer to heart disease, garlic is one of the best things you can eat for your health.